To plant 50 Churches in India by 2020. 1) We raised finances in order to purchase a piece of land in Rishikesh with the help of City Harvest Church, Vijayawada, South India. Purchasing land is a difficult task in Rishikesh as it is a very important Hindu pilgrimage center. It is a sensitive to have any Christian activity in Rishkesh as all Christian operations are carefully monitored. 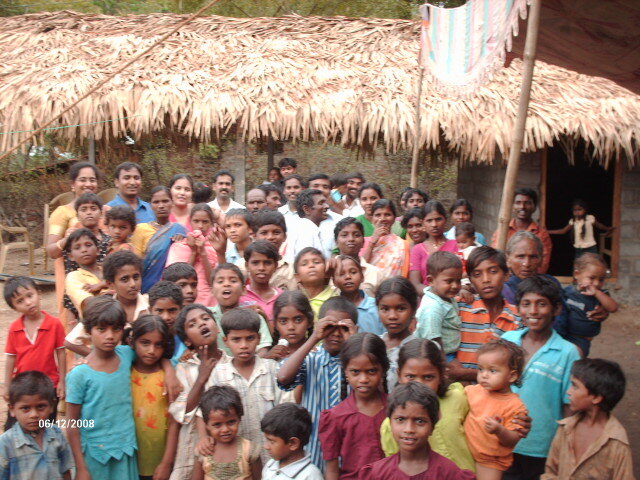 This is a miraculous move in the forward operation of building God’s kingdom in North India. 2) Visited six new outreach locations for mission work in North India where we plan to reach out and plant churches. 3) Conducted Basic Bible teaching and training program for 25 young leaders in the city of Hyderabad and for 37 key leaders in Bihar. 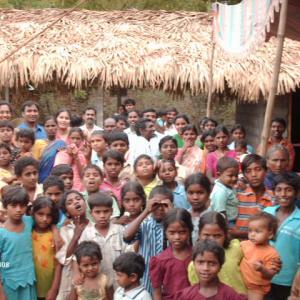 4) In all 37 new believers were baptised through our regional churches in South India. 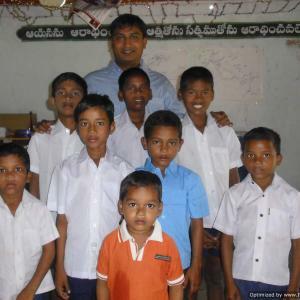 It is a sensitive issue to baptise in North India as it requires local government permission. We are awaiting clearance for baptism which could be in 2014. 5)Ordained two pastors for ministry in two new locations in South India. 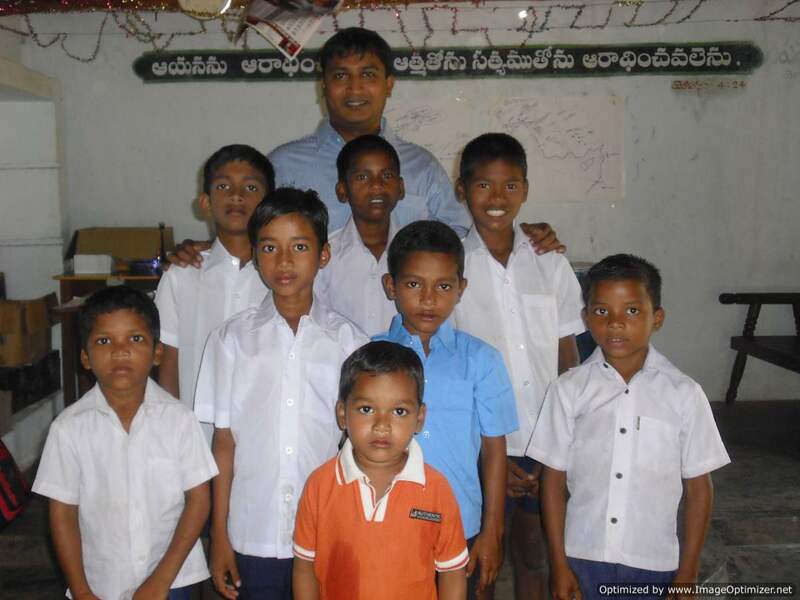 6)Through Dr. Martin Luther Church we started Wall Builders a Youth Fellowship in Hyderabad. We run seven youth zone meetings including one married couples fellowship.The vision of the Wall Builders is, “to know God and to make Him known"...Standing in the gap….